Pune, 19th January 2017: Bajaj announced the launch of the all-new KTM RC range comprising of the KTM RC 390 and the RC 200. 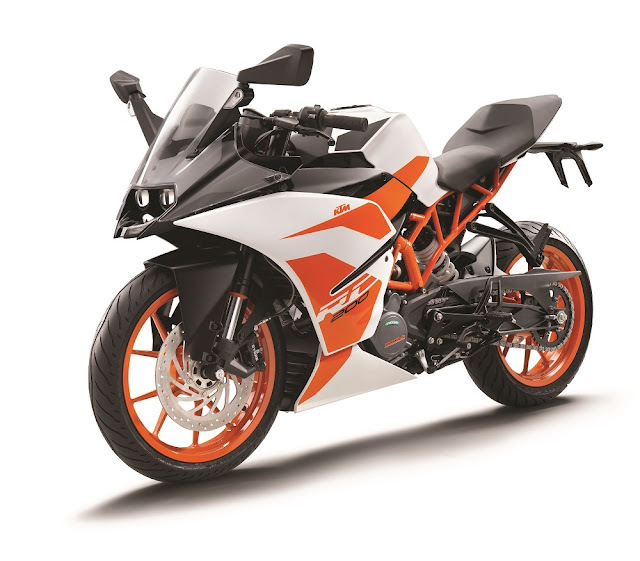 The KTM RC 390 boasts of premium features like the ride-by-wire, slipper clutch, ABS while the RC 200 comes with features like aluminum swingarm, trellis frame and upside down suspension. Both the models get new racing graphics for 2017. 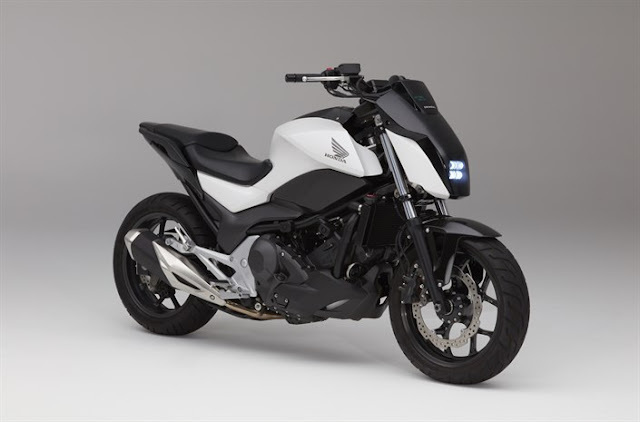 Unfortunately, no ABS for the RC200 even this time. The RC 390 and RC 200 are the most powerful motorcycles in their class with power of 43.5 PS and 25 PS respectively. Both models are also compliant with BS IV emission norms. Launched in 2012 KTM has gone on to become the fastest growing sports motorcycle brand with over 1,00,000 KTM bikes on Indian roads. The growth has been spurred by a large network of 325 exclusive KTM showrooms which the company plans to expand to 450 by March 2018. The all-new KTM RC 390 has been launched at a price of Rs. 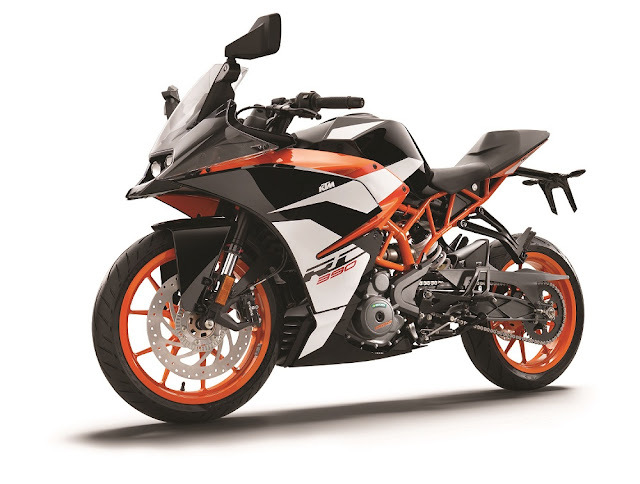 225,300 (ex-showroom Delhi) while the new KTM RC 200 has been launched at Rs. 171,340 (ex-showroom Delhi). Bookings have commenced today.